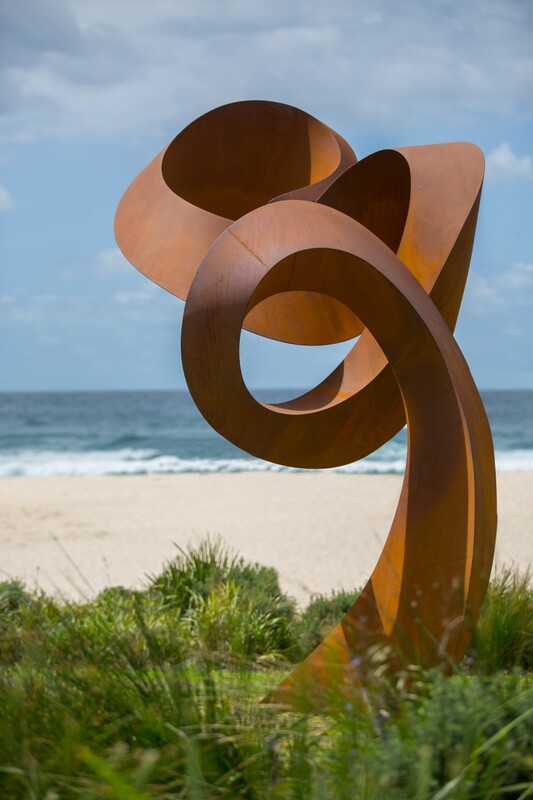 David Ball, ‘Orb’, Sculpture by the Sea, Bondi 2017. Photo Jessica Wyld. 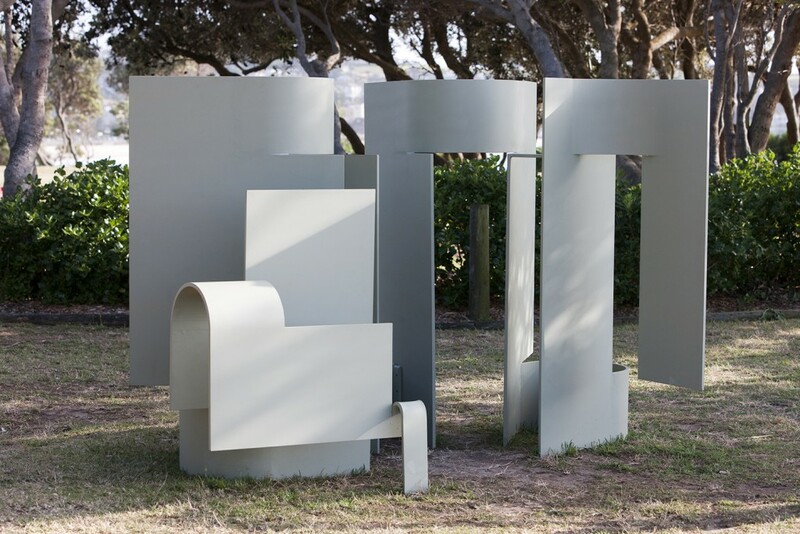 Johannes Pannekoek, ‘Change Ahead’ 2016, Sculpture by the Sea, Bondi 2016. Photo Gareth Carr. 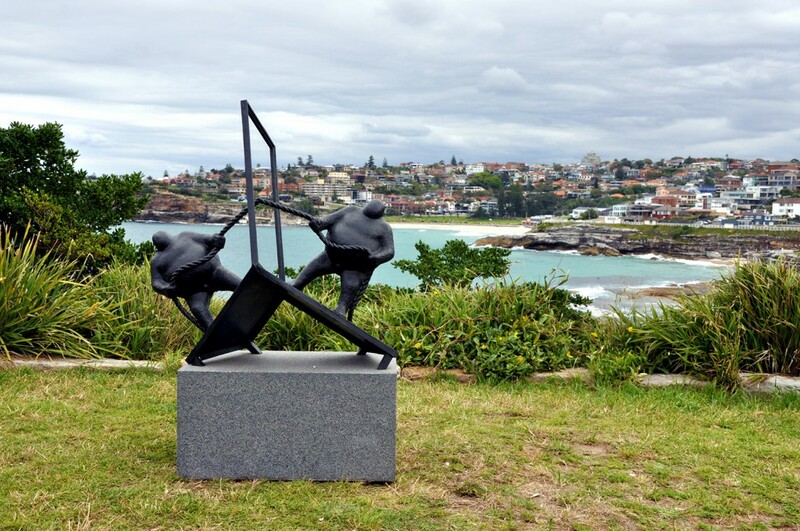 Jörg Plickat (Germany), divided planet, Sculpture by the Sea, Bondi 2015. 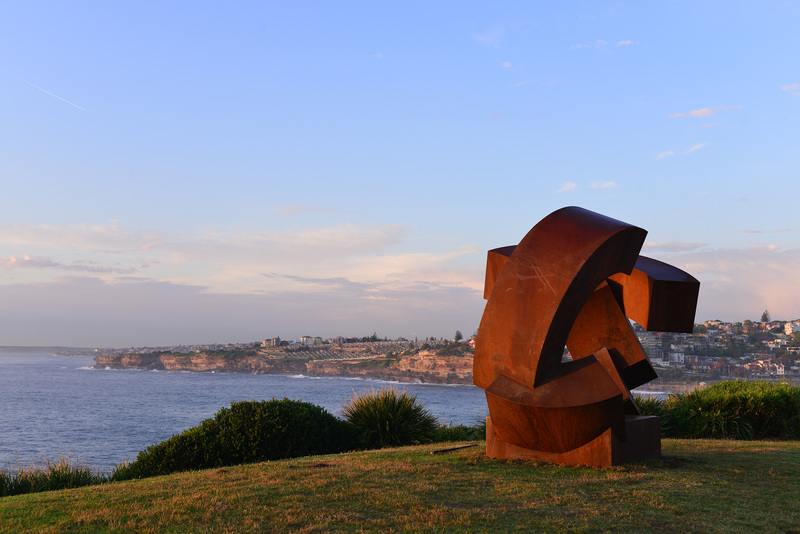 Gifted to Sydney Harbour Federation Trust by The Macquarie Group,to be placed at Georges Heights. Photo C Yee. 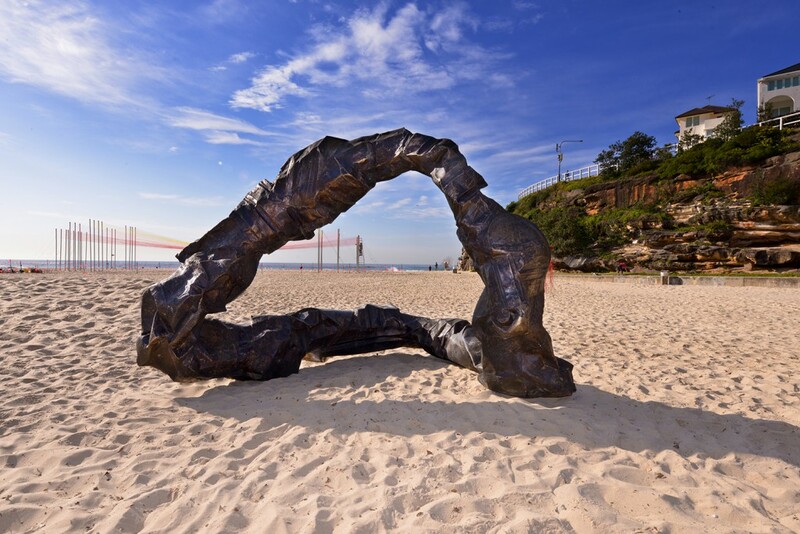 Peter Lundberg (USA), ring (2013), Sculpture by the Sea, Bondi 2014. 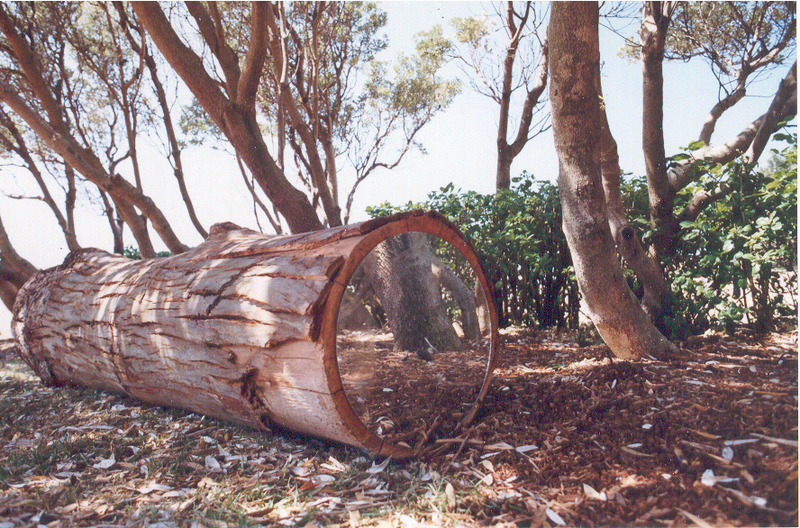 Gifted to Sydney Harbour Federation Trust by The Macquarie Group, to be placed at Georges Heights. Photo C Yee. Stephen King, fallout, Sculpture by the Sea, Bondi 2013. 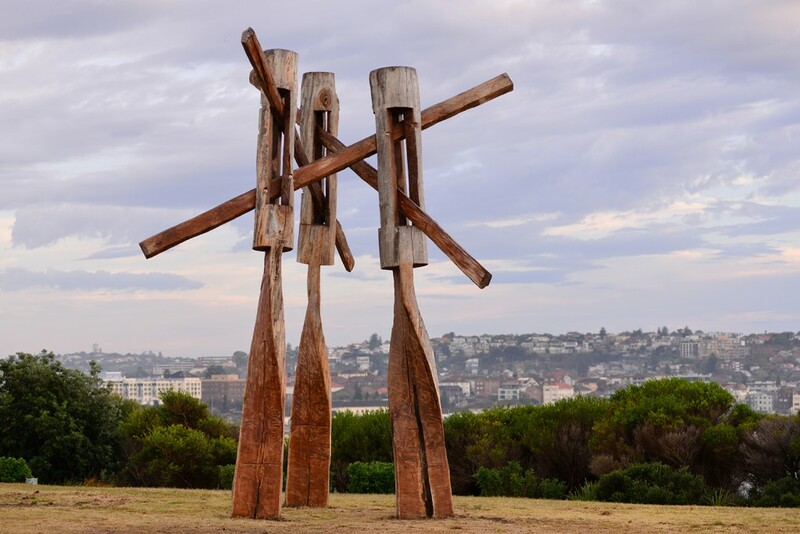 Gifted to Sydney Harbour Federation Trust by The Macquarie Group, to be placed at Georges Heights. Photo C Yee. 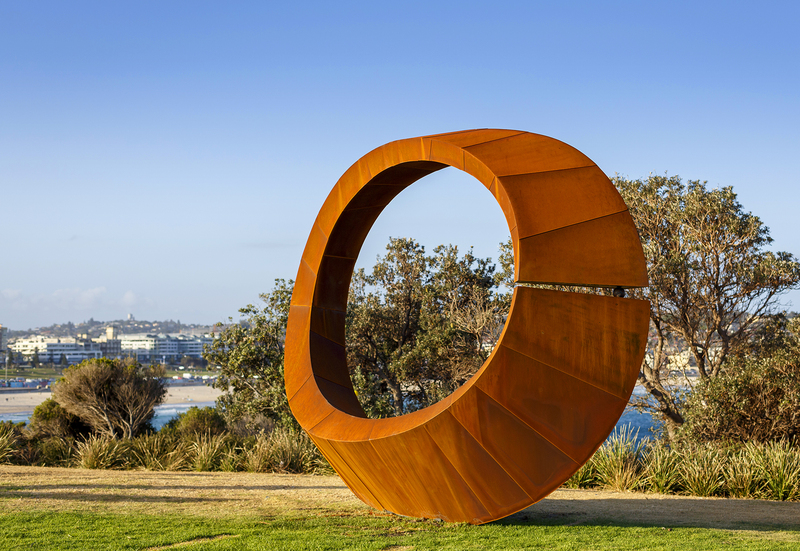 Peter Lundberg (USA), barrel roll, Sculpture by the Sea, Bondi 2012. Gifted to the Royal Botanic Gardens by the Balnaves Foundation. Photo B Winstone. 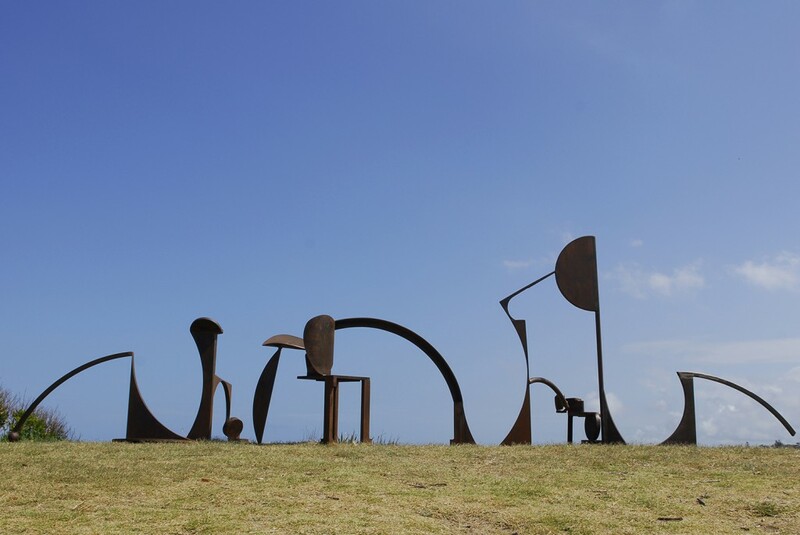 Paul Selwood, paradiegma metaphysic, Sculpture by the Sea, Bondi 2011. Gifted to the Royal Botanic Gardens by the Balnaves Foundation. 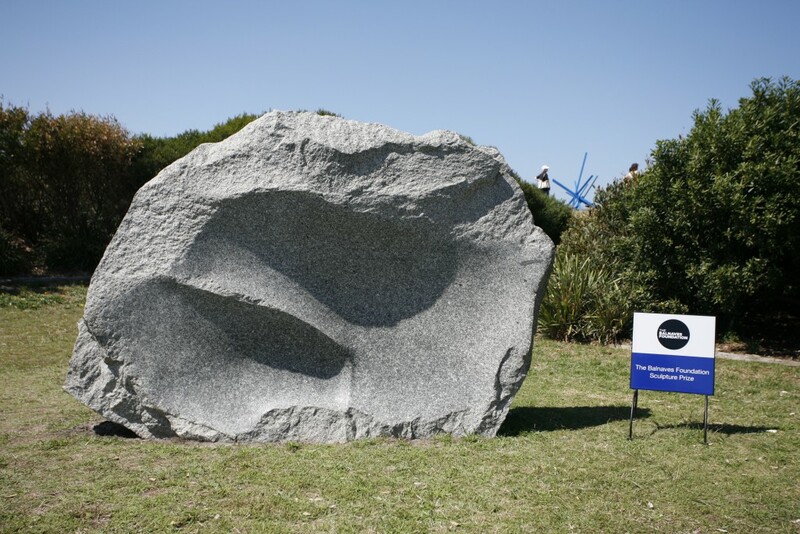 Keld Moseholm (Denmark), mirroring 1995, Sculpture by the Sea, Bondi 2010. Gifted to the Royal Botanic Gardens by the Balnaves Foundation. Photo J White. May Barrie, time and tide granite monolith II, Sculpture by the Sea, Bondi 2009. Gifted to the Royal Botanic Gardens by the Balnaves Foundation. Photo J Williams. 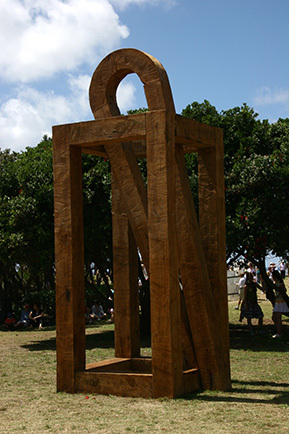 Mark McClelland, she thought, Sculpture by the Sea, Bondi 2008. Photo J Williams. David Horton, yesternight: a work in progress, Sculpture by the Sea, Bondi 2007. Gifted to the Orange Regional Gallery by NAB. Photo J Bett. 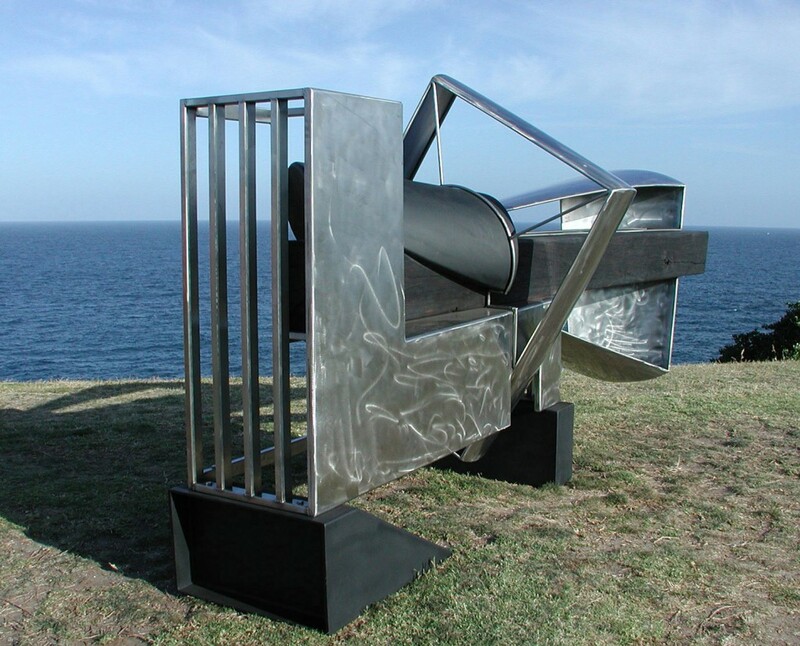 Orest Keywan, … and with a name to come, Sculpture by the Sea, Bondi 2006. Gifted to the Orange Regional Gallery by NAB. Photo J Brown. 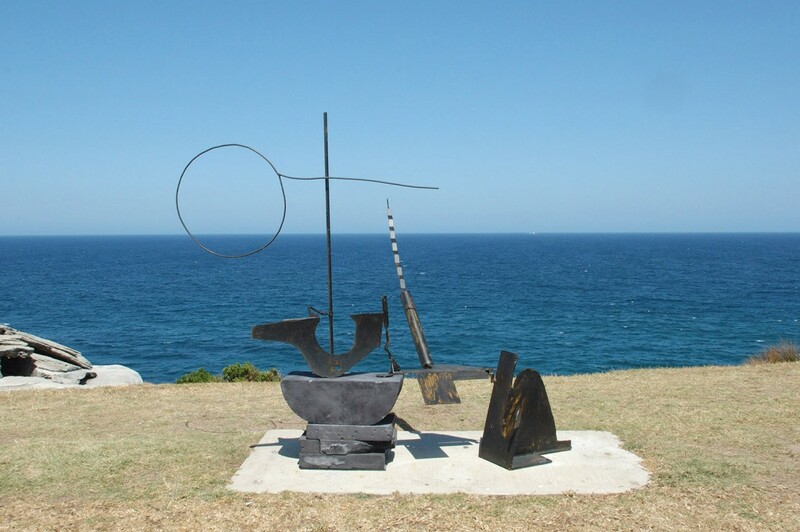 Vaclav Fiala (Czech Republic), chapel (2005), Sculpture by the Sea, Bondi 2005. 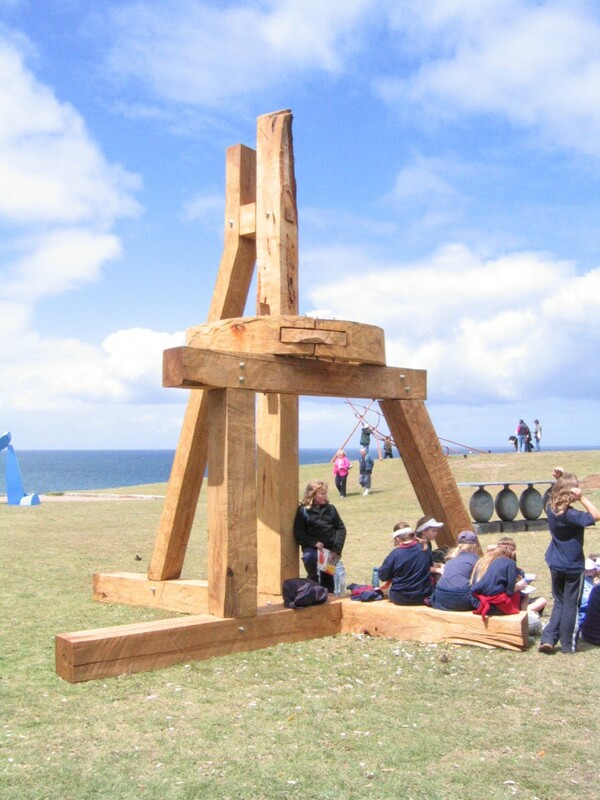 Gifted to Waveryley Council by Lexus and sited in Hunter Park. Photo S Wood. Vaclav Fiala (Czech Republic), belfry for jørn utzon (2004), Sculpture by the Sea, Bondi 2004. Photo J King. 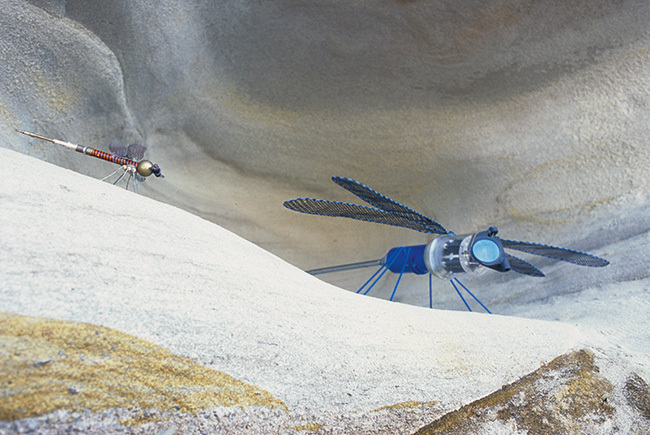 Richard Goodwin, carapace, Sculpture by the Sea, Bondi 2003. Gifted to the Campbell Town Arts Centre by Sydney Water. Photo C Yee. 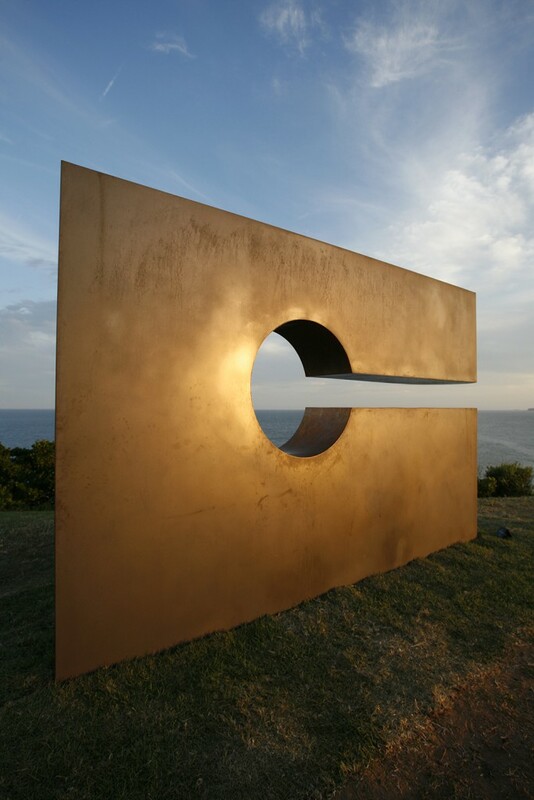 Kate Davis (England), target (2002), Sculpture by the Sea, Bondi 2002. Gifted to the Campbell Town Arts Centre by Sydney Water. Photo C Yee. 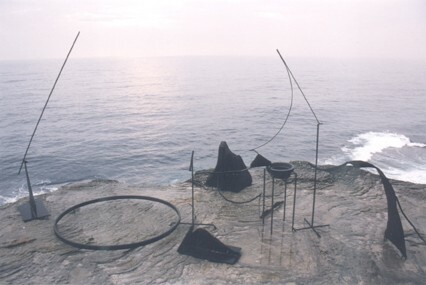 Nigel Harrison, omeomi, Sculpture by the Sea, Bondi 2001. Gifted to the Campbell Town Arts Centre by Sydney Water. 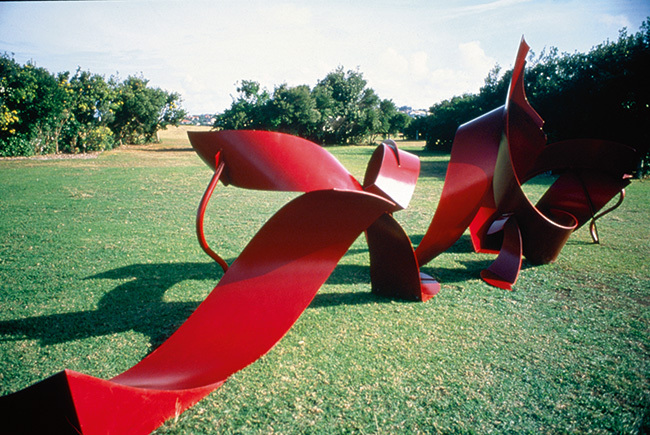 Libby Bloxham, celebrating diversity, Sculpture by the Sea, Bondi 2000. Gifted to the Wollongong City Gallery by Sydney Water. 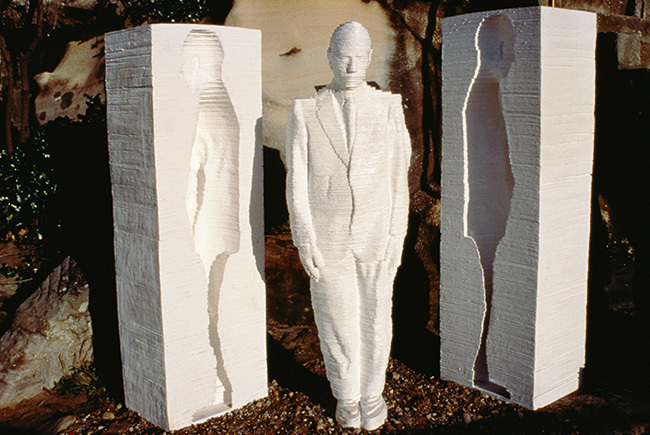 Richie Kuhaupt (WA), hollow man, Sculpture by the Sea, Bondi 2000. Gifted to the Campbell Town Arts Centre by Sydney Water. Photo M Perret. 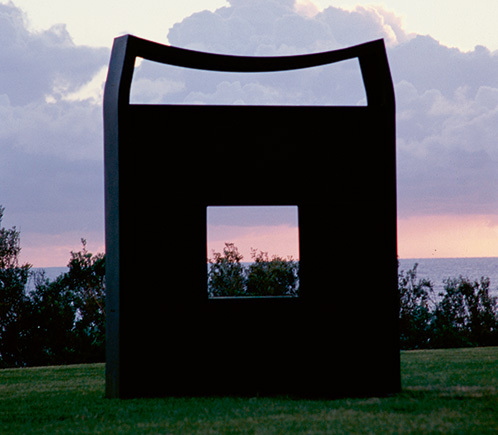 Orest Keywan, with a view, Sculpture by the Sea, Bondi 1999. Gifted to the Campbell Town Arts Centre by Sydney Water. 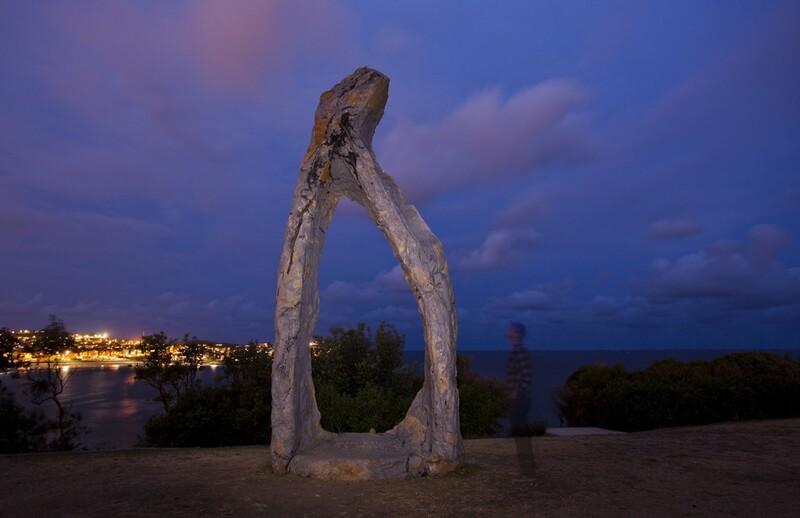 Campbell Robertson-Swann, night passage, Sculpture by the Sea, Bondi 1998. Gifted to the Campbell Town Arts Centre by Sydney Water. Photo Clyde Yee. 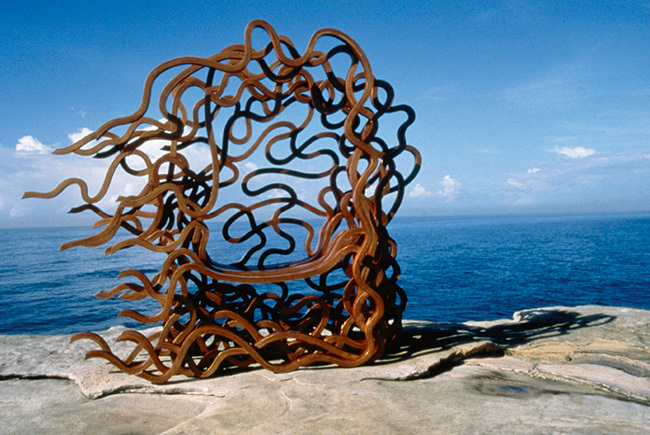 Duncan Stemler, venus, Sculpture by the Sea, Bondi 1997. Gifted to the Campbell Town Arts Centre by Sydney Water. Photo Clyde Yee. 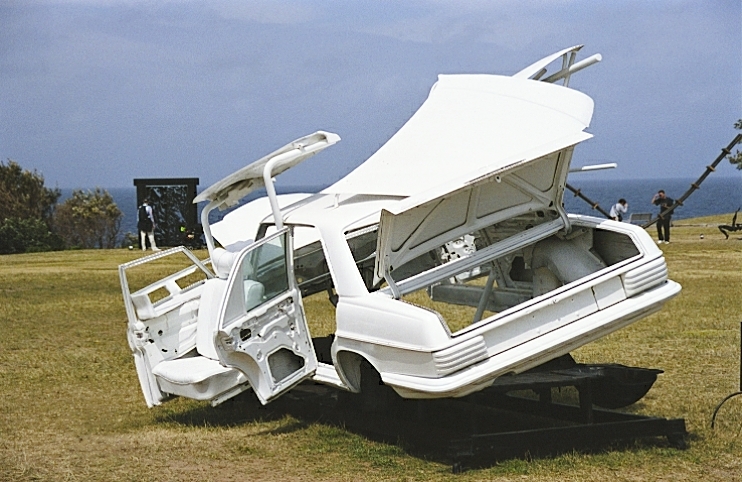 Michael Le Grand (ACT), deshabille, Sculpture by the Sea, Bondi 1997. Gifted to the Campbell Town Arts Centre by Sydney Water. Photo Clyde Yee.